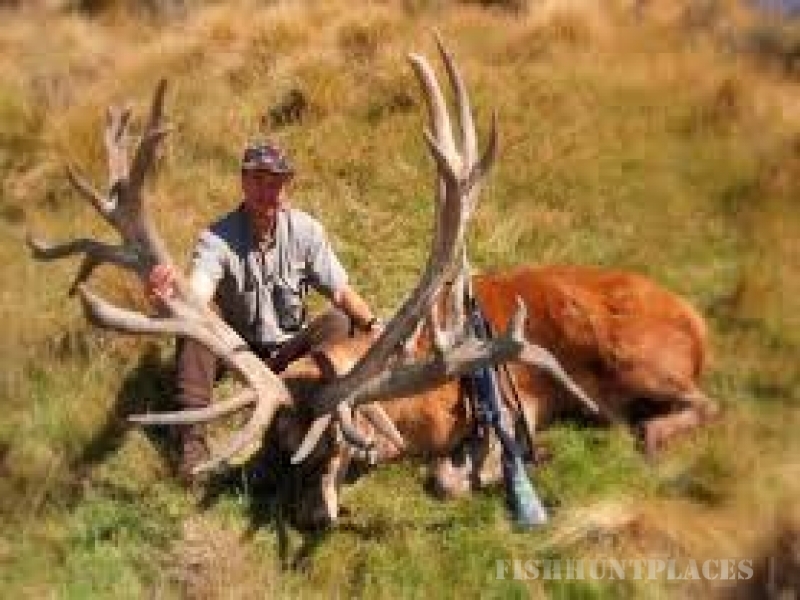 Welcome to the start of your next hunting or fishing experience in New Zealand - a sought after, fun and safe travel destination. 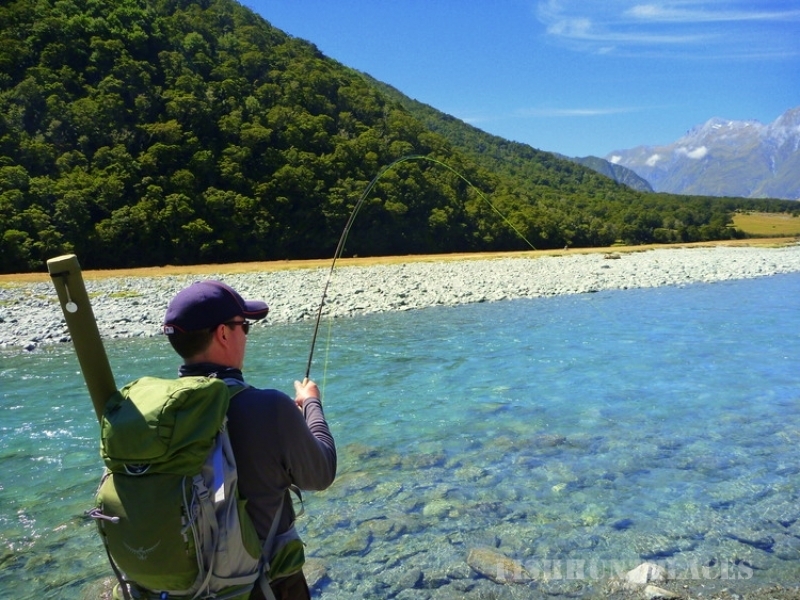 A hunt or fly fishing trip in New Zealand is in all honesty a journey that is on most peoples bucket list... and those that have experienced a big game hunt or fly fishing trip with us over the past 25 years say that it is by far the experience of a lifetime. 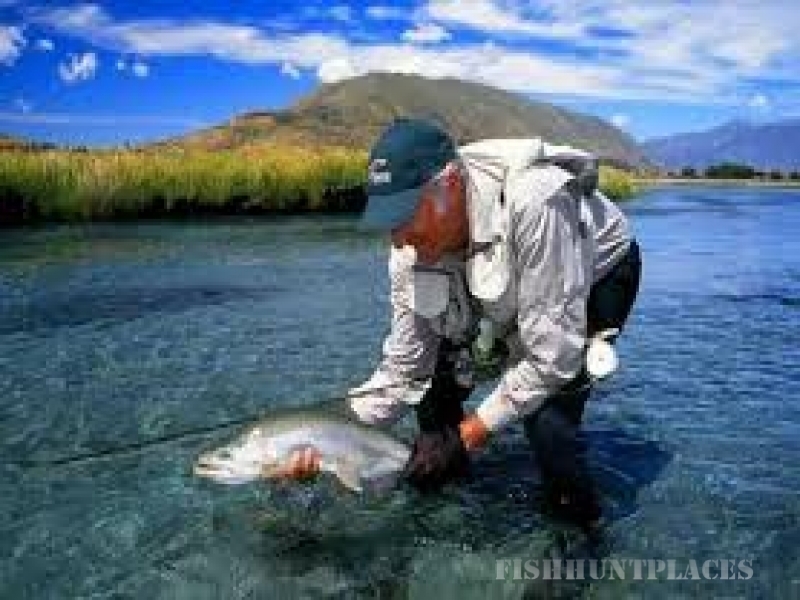 The information supplied on this site is designed to provide you with honest information on our New Zealand hunts and fly fishing, as well as detailing some fantastic hunting & fishing packages and options. 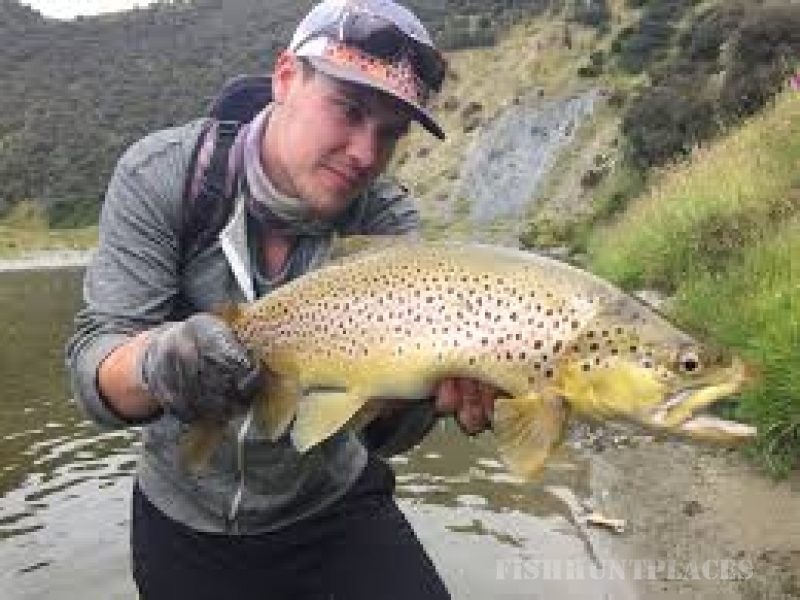 New Zealand hunting and fishing guides are renowned for their knowledge, experience and friendliness when providing visitors with that memorable hunt or fishing excursion. These three attributes are the most important elements for anyone considering New Zealand as a holiday destination and looking for an outfitter. In order to achieve a sucessful and enjoyable hunt or fishing experience, we understand that you are needing to have FUN. Fun comes in many forms: such as watching a large brown trout slurp your dry fly from a crystal clear stream, or stalking a roaring Red Stag through the autumn mist waiting for your chance to inspect the animal further.... Or enjoying some fantastic New Zealand Pinot around a roaring open fire sharing the stories of the day with your guides and partners! But the fun doesn't stop there.... imagine sharing the 'Kiwi NZ' stories and pictures with your friends upon your return home, or your grandchilden in the future asking a thousand questions about the time you went to New Zealand. A trip with us will be more than a fun trip, it will be a lifetime of fun memories!